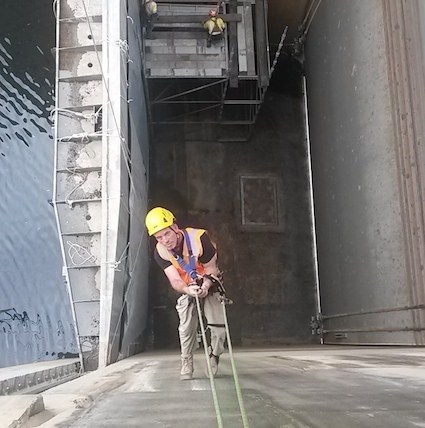 Safety Access & Rescue has a team of highly experienced rope access technicians & riggers able to take on virtually any type of difficult access work. 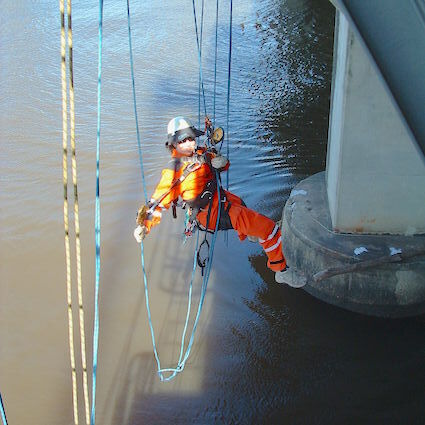 All rope access work is done in accordance with ISO 22846 (the international rope access standard), AS/NZS 4488.1&2 (the Australian & New Zealand standard) and the Australian Rope Access Association industry Code of Practice. 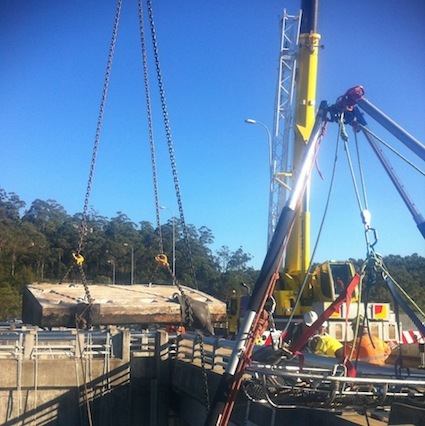 Our work teams will always be administered by either a Level 2 (for basic sites) or a Level 3 supervisor. 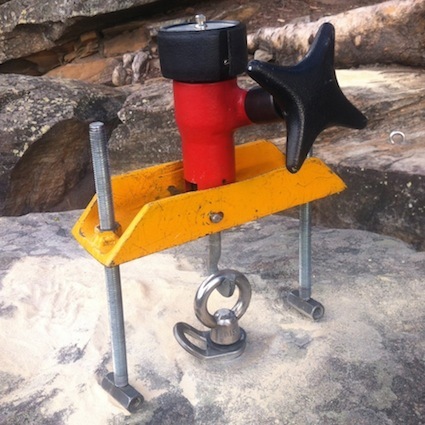 Modern rope access techniques allow for greater flexibility, cost and time effectiveness on all worksites. 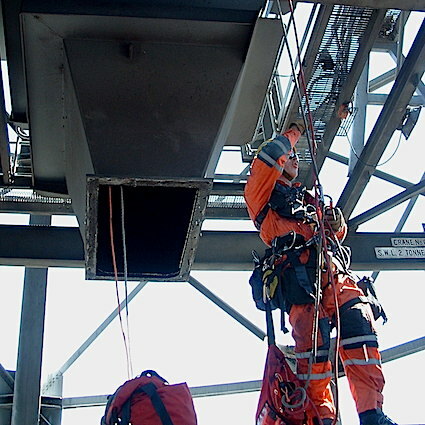 Rope access is statistically a very safe method of work compared to other forms of access such as scaffolding & elevated work platforms.